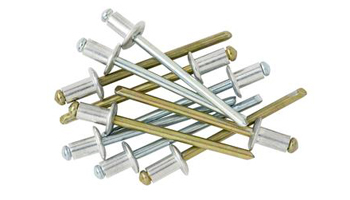 We have the most diverse range of blind rivets in the industry with over 1.4 billion pieces of the highest quality rivets on the shelf. All of which have gone through rigorous testing to ensure they meet the standards of our distributors, their customers, and the automotive sector. It is our belief that the performance of the rivet and the tool are maximized when considered as a system. 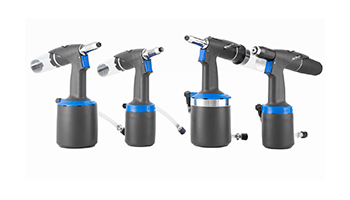 Our riveting tools have the most advanced features such as AutoFeed and Error Proofing Technologies, plus they are ergonomic and have up to a 2 year warranty. The goal is up time, all the time, with RivetKing products. A team of dedicated engineers and inspectors work hard to check every batch of rivets we send out. 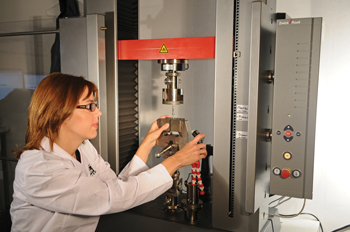 We conduct salt spray analysis, shear and tensile testing, and of course, dimensional verification. Hardness B, C and V are also confirmed in our ISO certified lab to ensure our customers have maximum reliability. Learn how a solutions driven approach can help build relationships by reducing their installed cost. Find efficiencies, reduce waste and save cost while improving the work environment. Reduce your dependency on air compressors and oil. Free your workers from tethered air supply lines and Error-Proof your assembly process. The Kingset – Industrial Rivet from Digital Market Designs on Vimeo.